Friday the 13th brought the arrival of the newest addition to Orlando's Halloween scene: An invasion of spider-centric social media opportunities, including a 60-foot arachnid and 400-foot web (the largest on the East Coast), tailor made for sharing on the "Web." 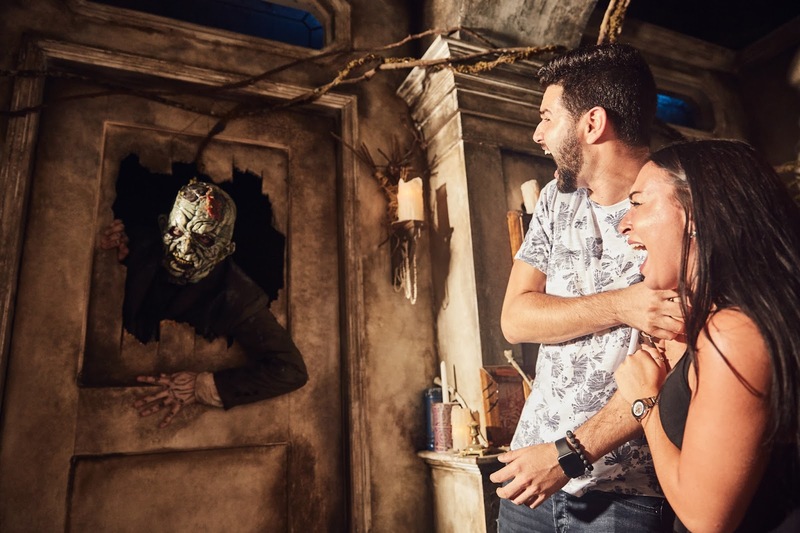 As the world's Halloween Vacation Capital, Orlando features an unparalleled 10 weeks of highly-themed holiday experiences including seasonal attractions, special events, hotel packages, and even the largest horror convention in the nation. 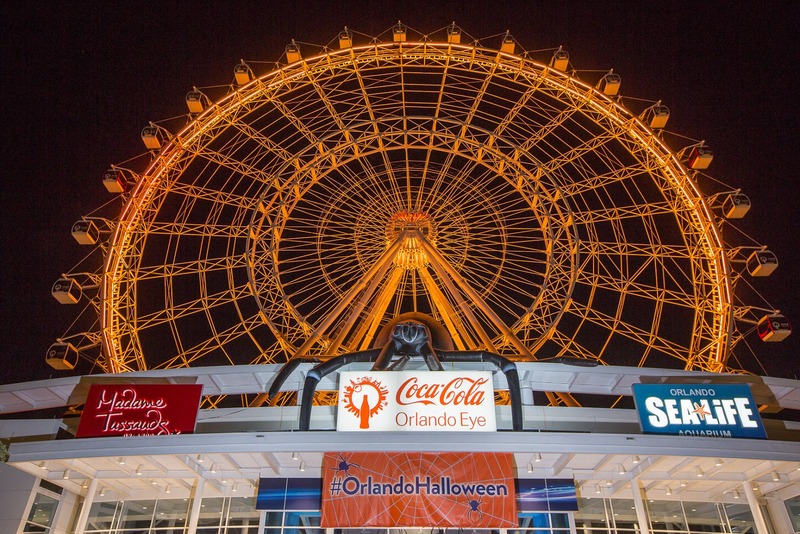 "Orlando does Halloween on a scale like nowhere else," said George Aguel, president and CEO of Visit Orlando, the official tourism association for the region. "And we know that social sharing is a big part of Halloween, it's even the most Instagrammed day of the year, so we are showcasing that our themed vacation experiences create both unforgettable memories and the world's coolest photo opportunities." 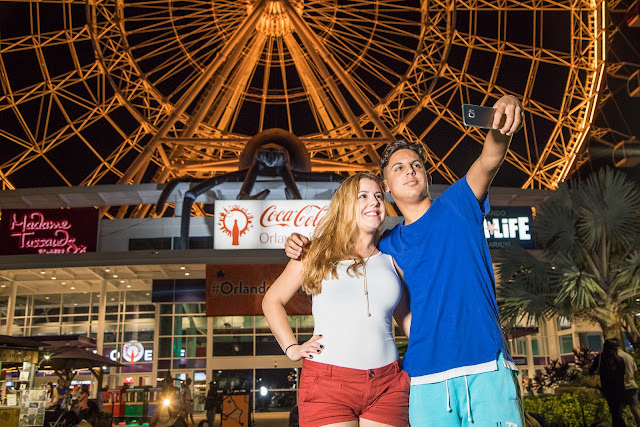 Photo opportunities with a 60-foot spider that overran the Coca-Cola Orlando Eye, turning the 400-foot observation wheel into a massive spider web. The lair gets even spookier at night with a 10-minute kaleidoscopic light show synchronized to an iconic Halloween soundtrack. 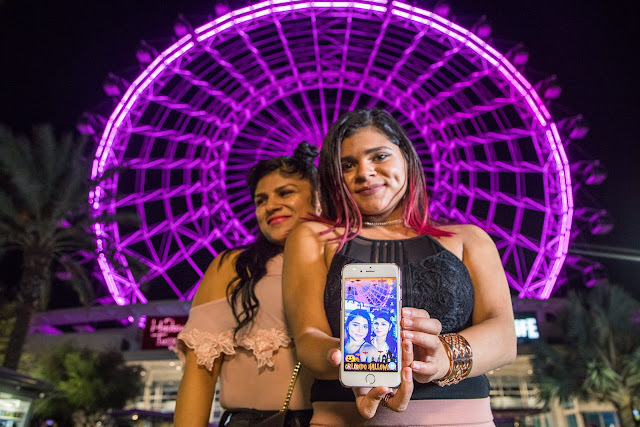 Now through Halloween, a new custom Orlando Halloween snapchat filter frames the unforgettable photo opportunities for visitors to share their own Spider Selfie with friends and family. Social media video starring Orlando's "Spider Dog"
Adding a "trick" to these treats is a social media video of Orlando's "Spider Dog," a prankster pup who scurried about in spider costume, scaring unsuspecting guests in the dark of night. For a full list of Halloween events and attractions throughout Orlando, visitors wanting to plan a ghoulish getaway can visit the destination's new web page, VisitOrlando.com/Halloween and follow #OrlandoHalloween on Visit Orlando's social media channels. 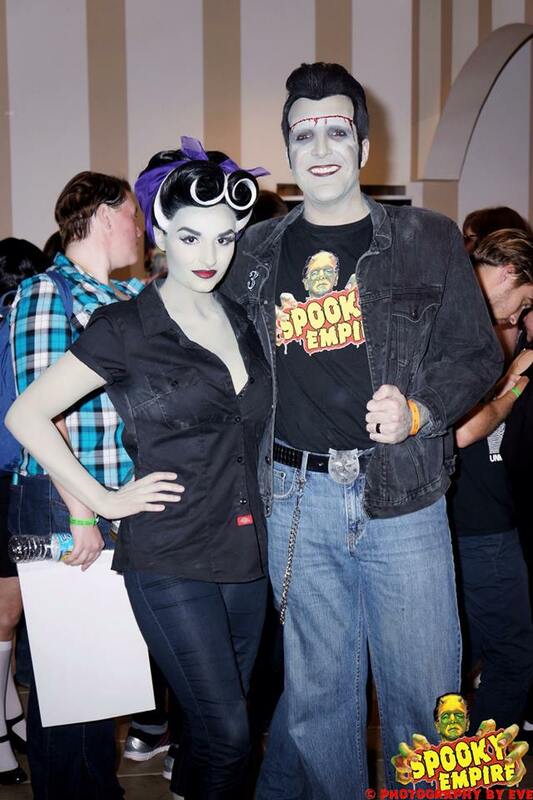 As the Halloween Vacation Capital, Orlando brings the season to life through 10 weeks of highly themed activities including theme park events, attractions, the largest horror convention in the nation, spooky hotel packages and much more. The world famous theme parks also bring a unique level of cinematic-level sophistication to these entertainment experiences, whether it is the spine-chilling terror of Halloween Horror Nights at Universal Orlando, or the family-friendly fun of Mickey's Not-So-Scary Halloween Party at Walt Disney World and Halloween Spooktacular at SeaWorld Orlando. October kicks off the height of the Halloween season in Orlando, although some of the festivities started as early as August 25 and extend as late as November 4.